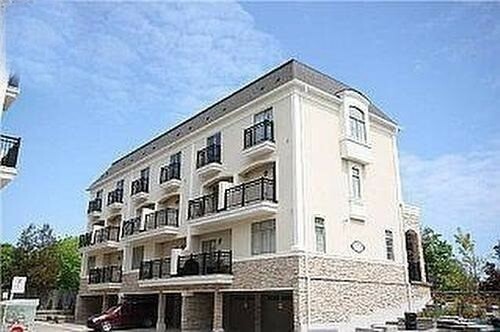 I have listed a new property at 8 Ann St in Mississauga. 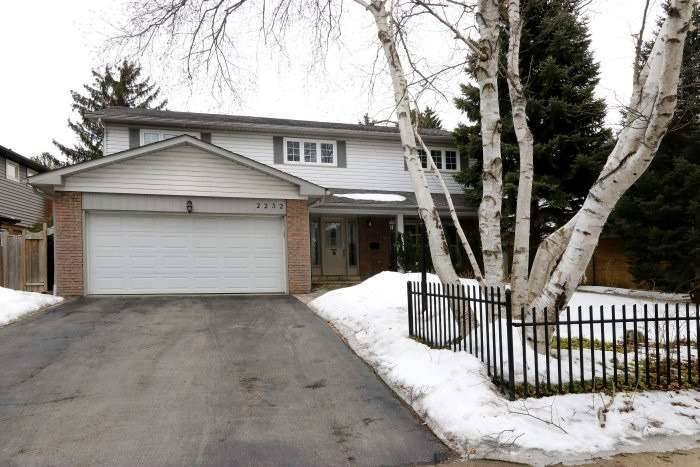 I have listed a new property at 2676 Folkway Dr in Mississauga. 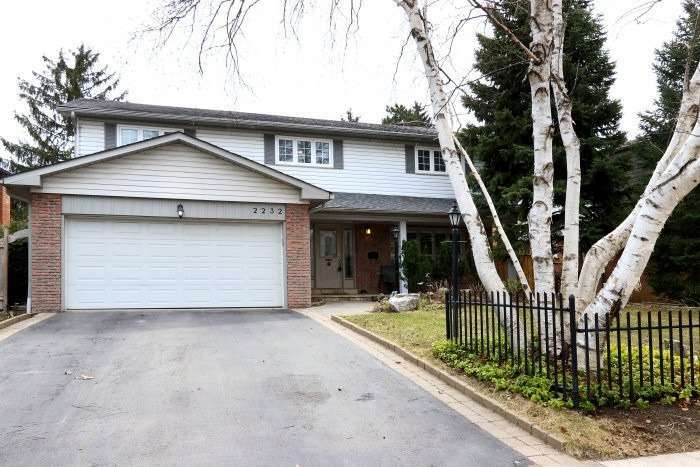 I have listed a new property at 3083 Cawthra Rd in Mississauga. 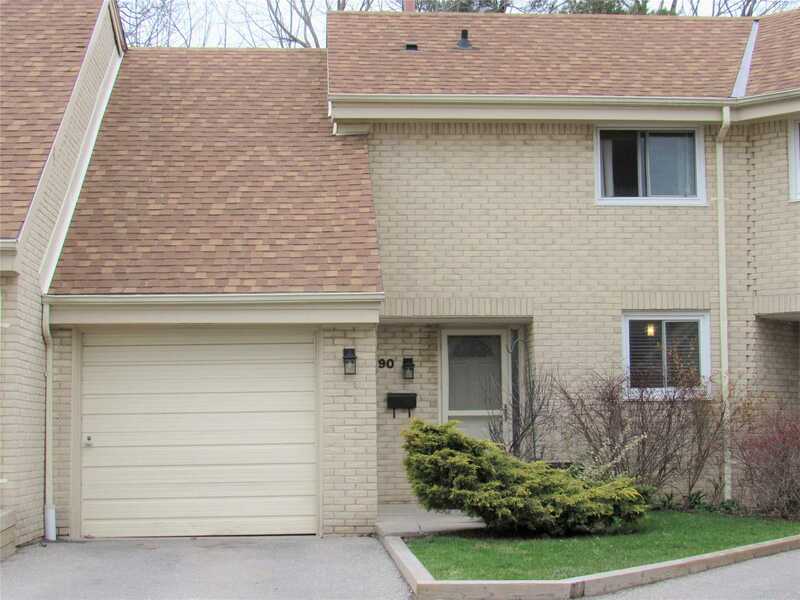 I have listed a new property at 830 Scollard Crt in Mississauga. 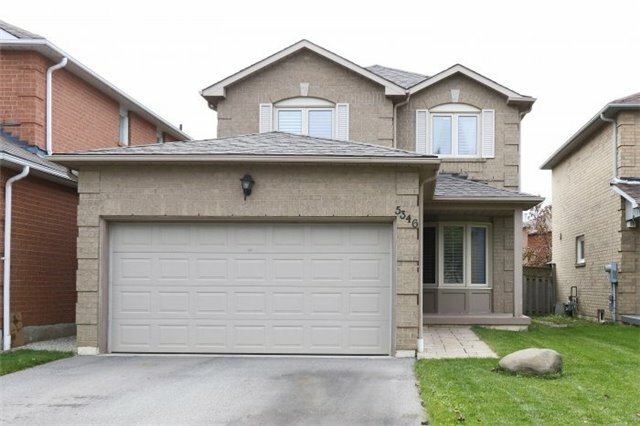 I have listed a new property at 2232 Medhat Dr in Mississauga. 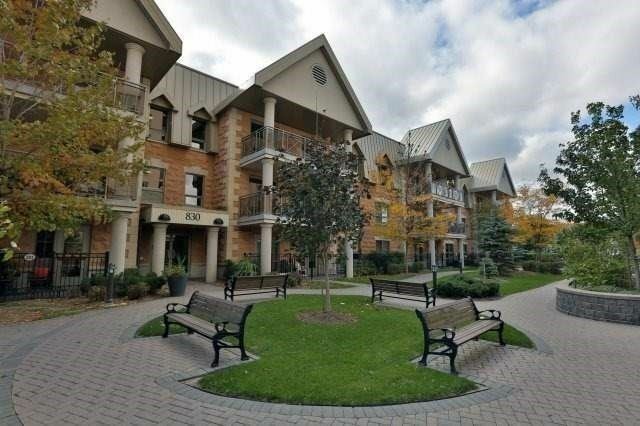 I have listed a new property at 350 Rathburn Rd W in Mississauga. 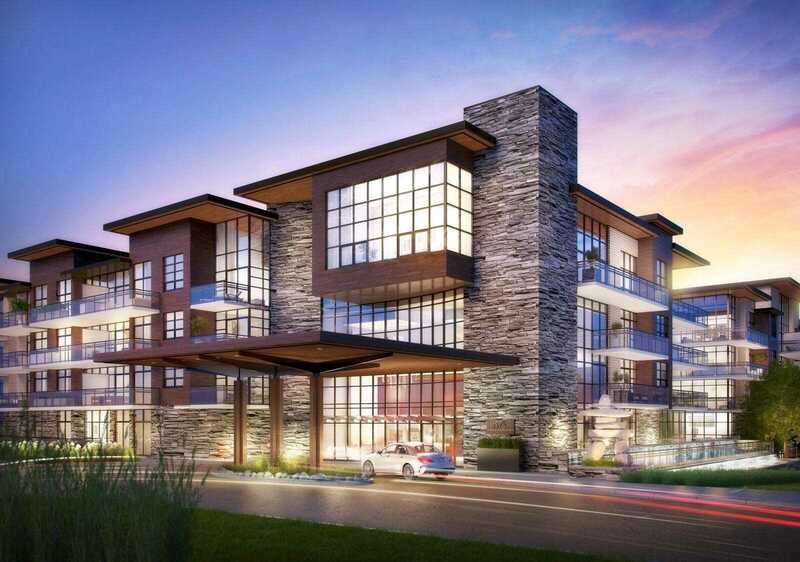 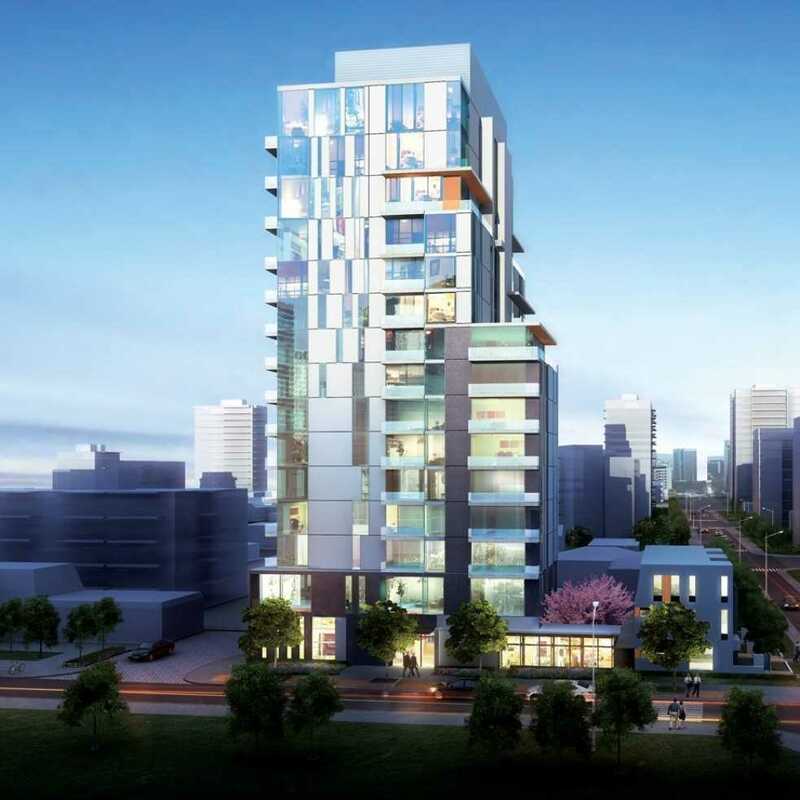 I have listed a new property at 1575 Lakeshore Rd W in Mississauga. 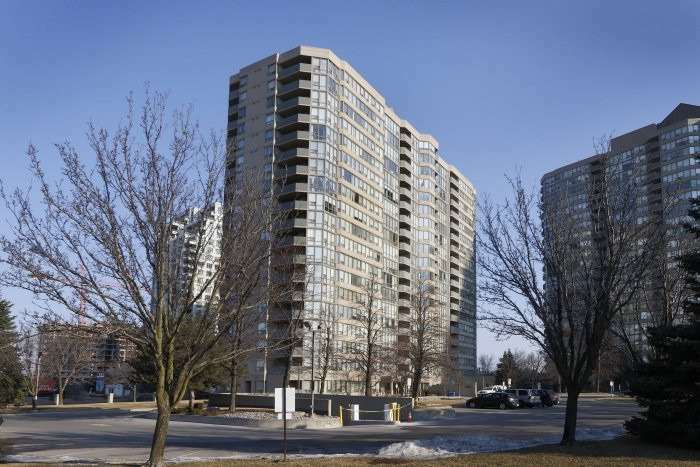 I have sold a property at 5346 Flatford Rd in Mississauga.